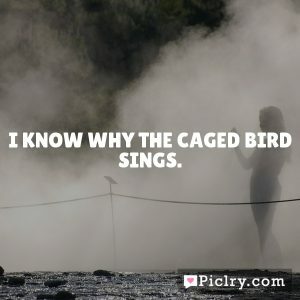 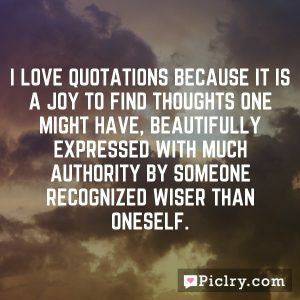 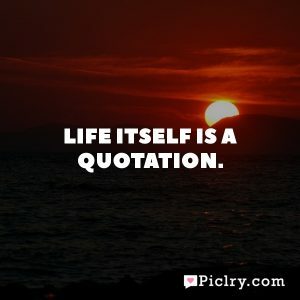 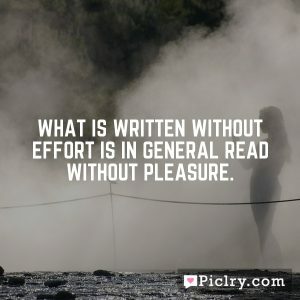 I love quotations because it is a joy to find thoughts one might have, beautifully expressed with much authority by someone recognized wiser than oneself. 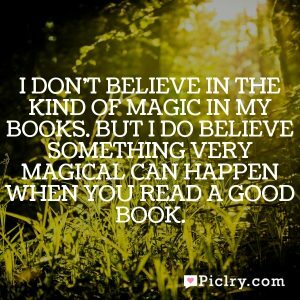 I don’t believe in the kind of magic in my books. 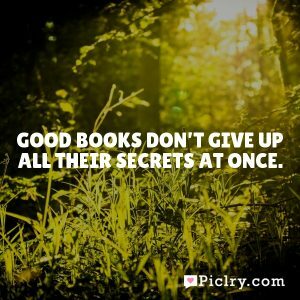 But I do believe something very magical can happen when you read a good book. 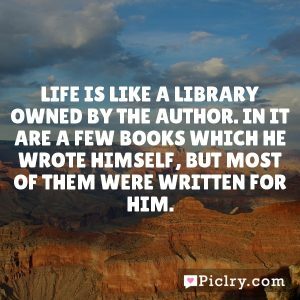 Life is like a library owned by the author. 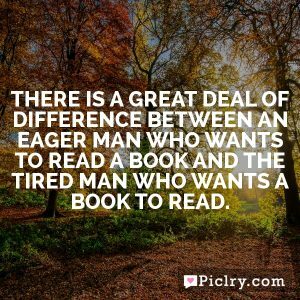 In it are a few books which he wrote himself, but most of them were written for him. 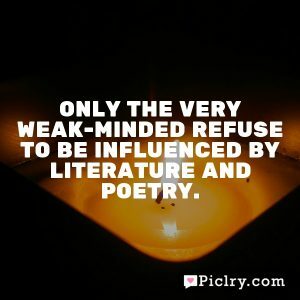 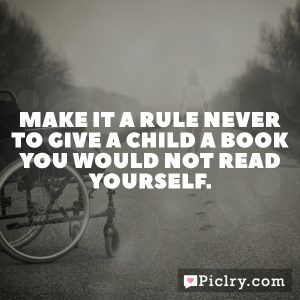 Only the very weak-minded refuse to be influenced by literature and poetry.